I guess great minds thinl alike. 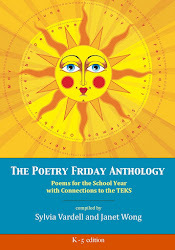 I did a post about some of the children's poetry books that will be published in the first half of 2010. It's not as extensive as your list. BTW, did you see the book trailer for Joyce Sidman's UBIQUITOUS: CELEBRATING NATURE'S SURVIVORS? It's great. I can't wait to read Sidman's book. Thanks for this wonderful list, Sylvia!! OK, seriously??? This is a crazy, wild list!! Wow -- printing out! Thanks! I saw a couple pages of MIRROR, MIRROR: A BOOK OF REVERSIBLE VERSE by Marilyn Singer (your #35) last Saturday at an SCBWI program and it looked incredibly interesting/clever/wants to be on my book shelf. Thanks so much for this list! 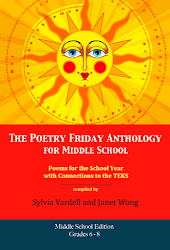 So many titles/poets to look forward to! 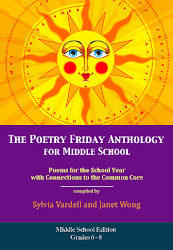 I know, I know, I'm SO excited about this wealth of poetry for young people-- and there may well be a few more titles to add as the year goes on. Either way, I think there are some wonderful gems coming our way. That's hilarious, Elaine, that we both did a "sneak peek" on the same day! Great minds, indeed! Thanks, all, for stopping by and commenting. I'll be getting these books, reading them, and reviewing them as I am able, all year long, so please stop by again periodically. Thanks for sharing. 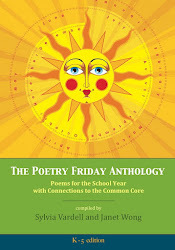 Looks like it's going to be a good year for poetry. 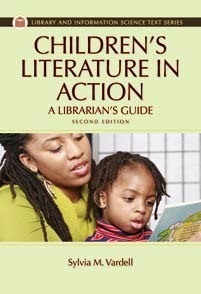 I can't wait to read some of these titles. WOW! I'm like Liz -- printing this out!! What a richly poetic year of reading to look forward to! Kristine O'Connell George is one of my favorite poets. So I was so happy to see that she has a new book: Emma's Dilemma. 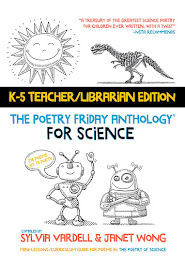 I'm not sure if anyone has talked about this yet, but I recently visited her website and found that she has an amazing tool called Kids Poetry Bookstore. On this site, you can do a number of things. 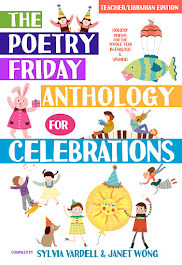 There are many tabs such as "new releases," "Loved, but out of print titles,"teaching poetry," "writing poetry," and many other search tools all related to children's poetry. I'm so excited about exploring this site further. Thanks for the list Sylvia! Wow, Sylvia, you are amazing. 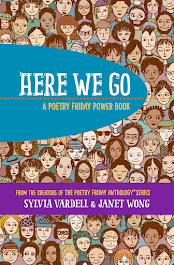 Thanks so much for the scoop on 2010 children's poetry books, Sylvia! I'm printing this out, too, and can't wait to check them out. Since you asked, my picture book NAME THAT DOG! will be out from Dial on April 1, 2010, and I hope you'll consider adding it. 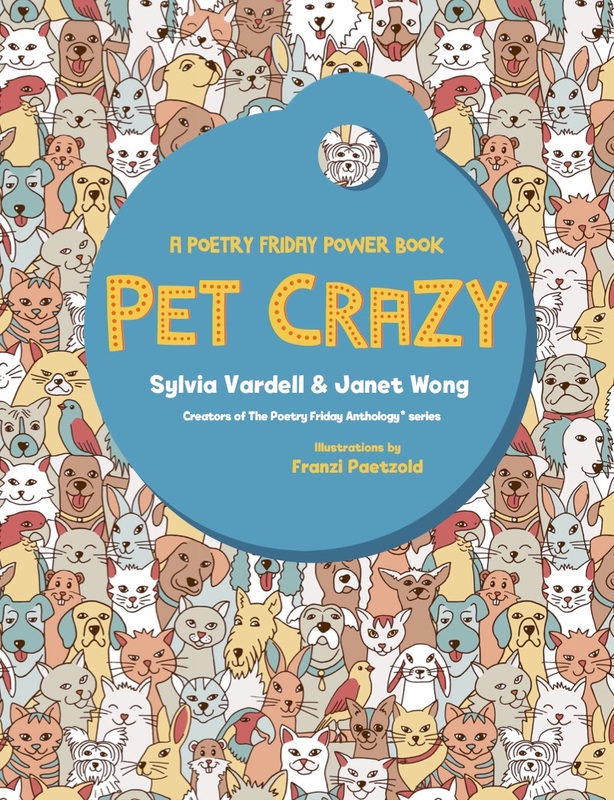 It's an alphabet book of poems about dogs and their names. Thanks. Oh thanks a zillion for the wonderful list. I am printing it out and carrying it to our local bookstore. Thanks so much for putting this list together, Sylvia. 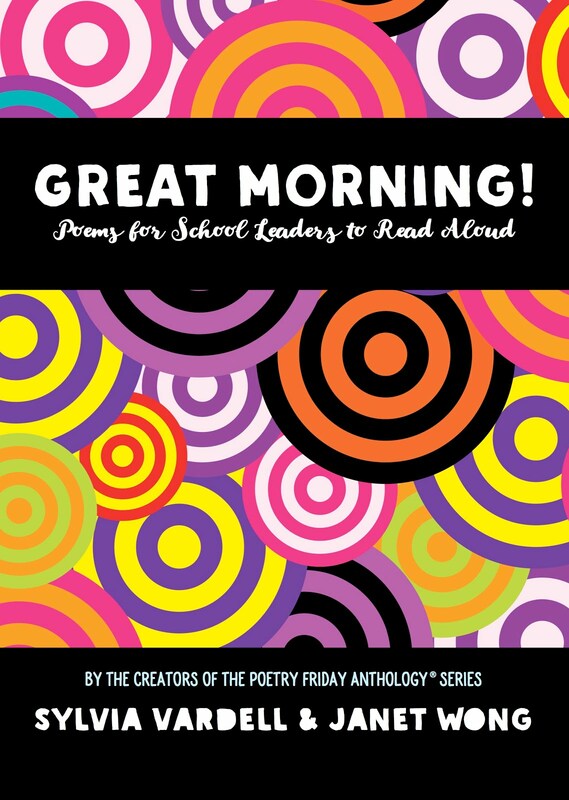 Looks like it's going to be a great year for poetry! ...and thanks for the additional comments and compliments, everyone-- and the book additions, Peggy and Barney. Congrats to you both. I look forward to checking out your books, too. 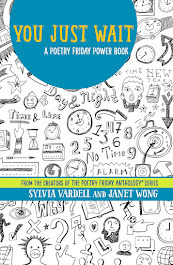 Thanks so much for including Scarum Fair on the list of exciting new poetry releases. Love your website! Keep up the good work! Thank you so much for this post! Are you interested in adding published children's narrative verse stories as well and Verse stories in digital form [apps etc]?